A CANCER researcher says she was booted from a flight — along with her two-year-old son and elderly parents — for “noncompliance” with instructions not to breastfeed her child. The New York Post reports Mei Rui, who is also a Grammy Award-winning pianist, and her family were aboard Spirit Airlines flight 712 from her home in Houston, Texas on Friday en route to Newark, New Jersey — a trip connected with a clinical cancer study in the Big Apple, according to The Washington Post. 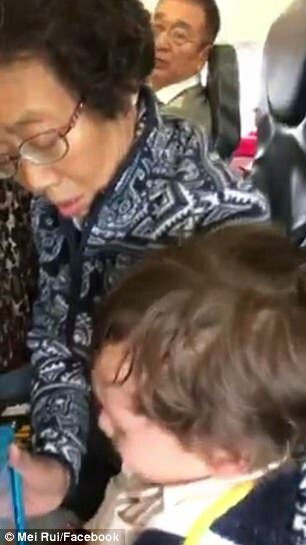 But the early-morning flight was repeatedly delayed because of a lack of de-icing solution, she wrote on Facebook, so she began breastfeeding her son, hoping it would lull him to sleep during the three-hour flight. “Every parent with a young child can image, you don’t want to be that parent on the plane,” she told The Washington Post. While the plane’s door was still open, one of the flight attendants told her the boy needed to be strapped in his seat for takeoff, she said. 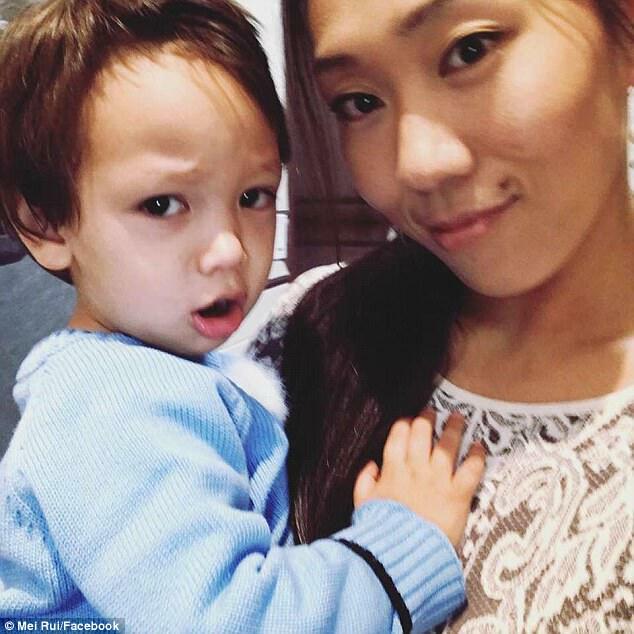 When Rui stopped feeding her son, he began crying in his seat and she was ordered off the plane. She asked why she was being asked to disembark if the baby was strapped in. “It’s not like I was resistant — I put him in the seat,” she told the paper. Eventually, all the passengers were instructed to get off the plane. She was met by police officers at the gate, where a Spirit rep told her she would not be allowed back on board. “I just want to know why we were kicked off the plane?” Rui, who captured the scene on her phone, asked the rep as he and several cops blocked her from the gate. “Because you were not compliant,” he told her. But the employee refused to give more details. The ordeal also took its toll on her parents, Chinese natives who had been traumatised by their country’s Cultural Revolution, she said. To make matters worse, Rui’s father — who she said has an aortic aneurysm and severe hypertension — was rushed to a hospital after collapsing. 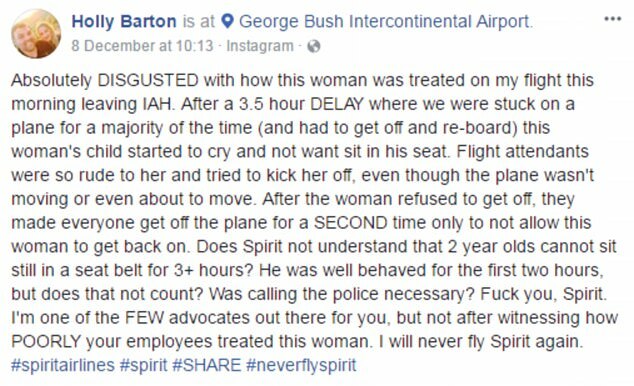 In a statement to Houston’s KHOU, Spirit defended its decision to kick Rui and her family off the plane. “Our records indicate a passenger was removed from Flight 712 after refusing to comply with crew instructions several times during taxi to runway and safety briefing,” the statement said. The incident is the latest blow this year for the family, who never made it to New York. Rui said they lost their house during Hurricane Harvey and have been living in temporary housing. The Yale grad, who holds degrees in molecular biophysics and biochemistry and music, has been performing classical piano since the age of 10, according to her bio. She received a Grammy nomination in 2015. “I had never imagined something like this could happen to our family. I am heartbroken that I could not protect my old parents and Lukas from this cruelty!” Rui wrote on Facebook.